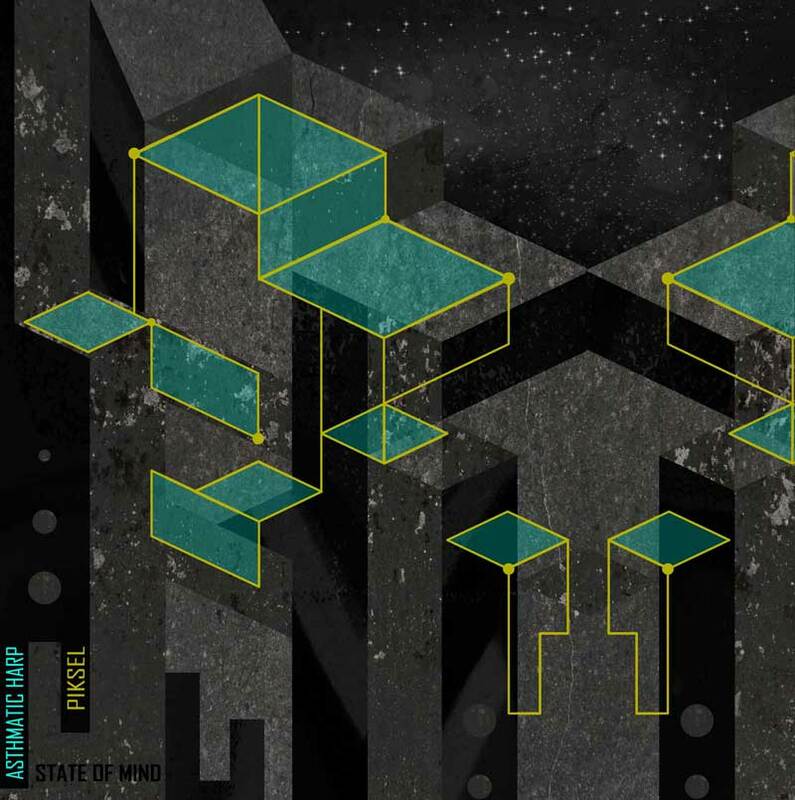 Prepared as the artwork for London-based glitch / instrumental artist, Piksel, State of Mind was a project that was primarily based on the concepts set in the lyrics of the track. Using the most visually-curious words, I started with the abstract cubic building-scape and the sheets of glass and used textures to references flakes of lust, and the color yellow to emphasise sulphur drops. "Electric street lights, night vision, the moon, I stand back and now I’m hoping, tha the days I’m in will unfold into glass clouds. Sulphur drops, flakes of lust, falling through the darkness. Mindless. Silhouettes are melting through the gravel mist. The quiet travel will unfold into glass clouds. And now I’m hoping, that the days I’m in will take us through the morning… See you again, I’m looking for some eyes to stare into…"
A cover artwork for Italian artist, Re:Set's debut Outtallectuals release. Mirroring the release's intense yet calm atmosphere, building and swirling into concluding blasts, with an overall aesthetic that equally harmonizing with self-reflective or celeste-gazing wonders. The geometric shape used in this cover is the D5 / B4 Coxeter plane projection of the eight dimensional 1 42 polytope. 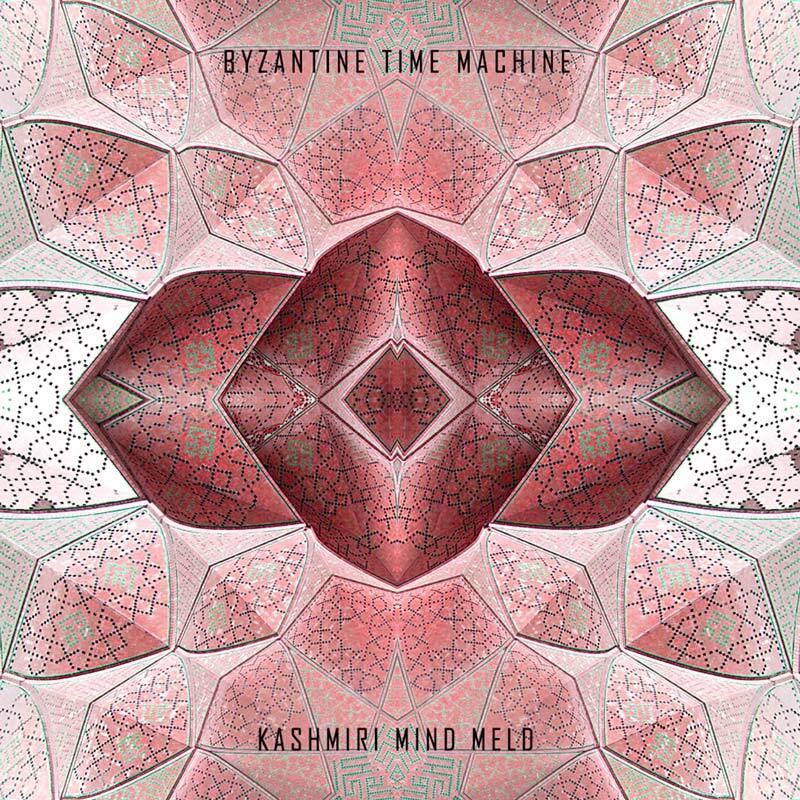 Written by Byzantine Time Machine whose instrumental approach to electronic dance music is unparalleled, Kashmiri Mind Meld is a musical piece exploring Kashmiri music. 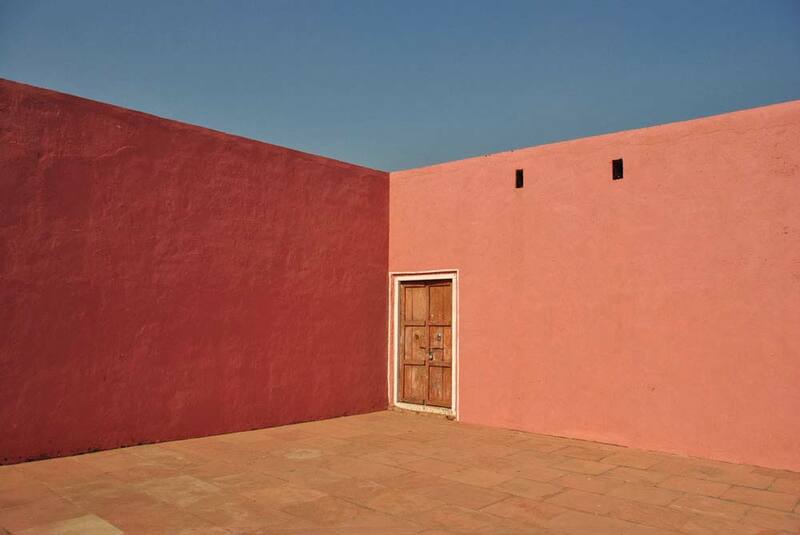 Accordingly, I created this artwork by using the mirror image of a Kashmiri mosque and using authentic color schemes. 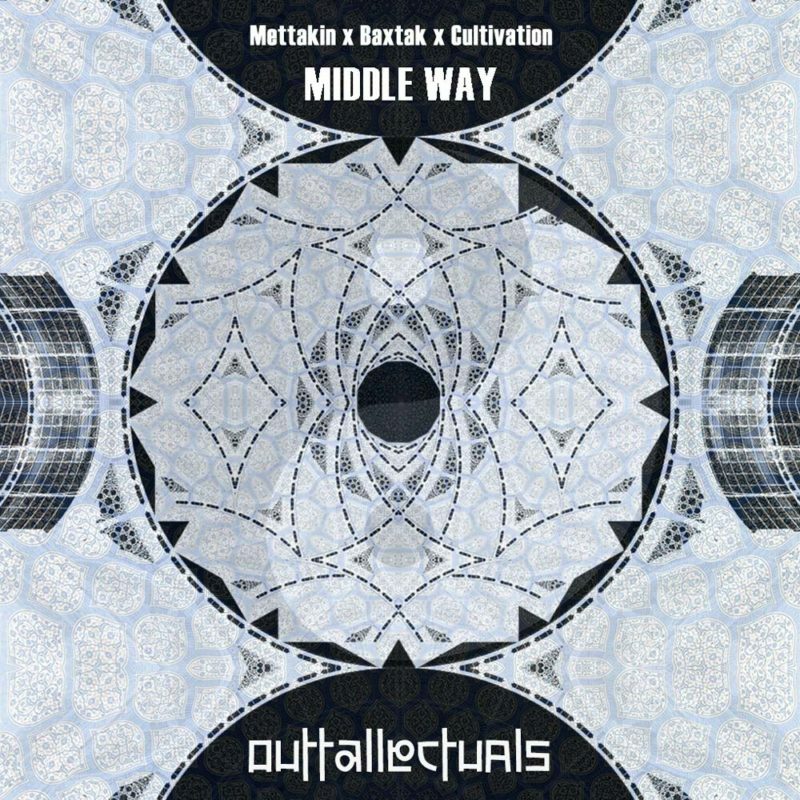 A collaborative artwork with Ally Baba illustrations for this experimental track from Maynix; an Outtallectuals. 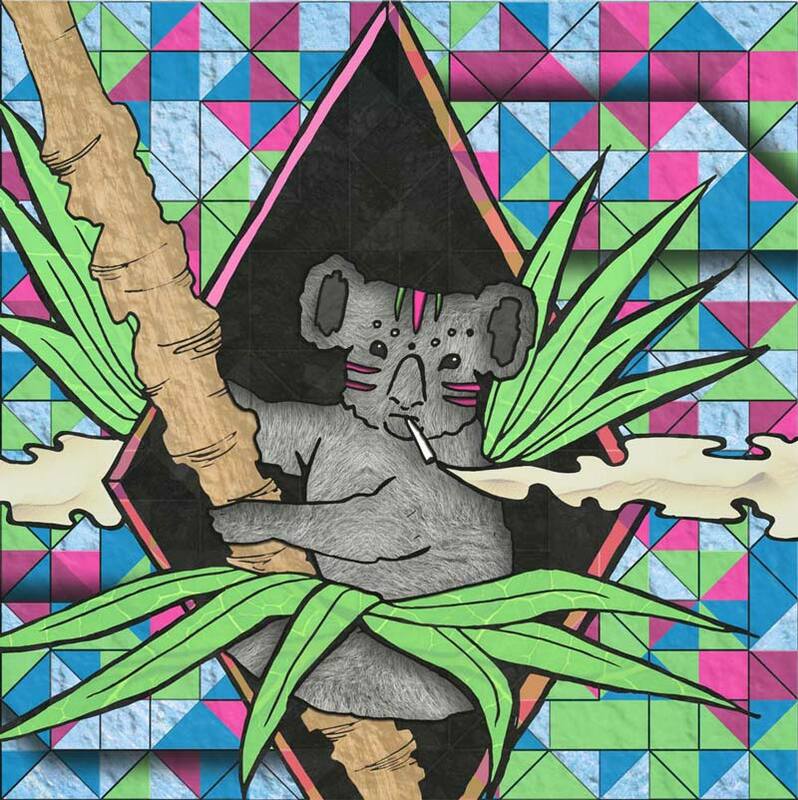 The artist told us that the low-tuned vocal chops he used in the track reminded him of a koala and came up with this ludicrous title. With Ally having taken care of the black and white outlines, I texturized and digitally painted this piece to how it looks now. 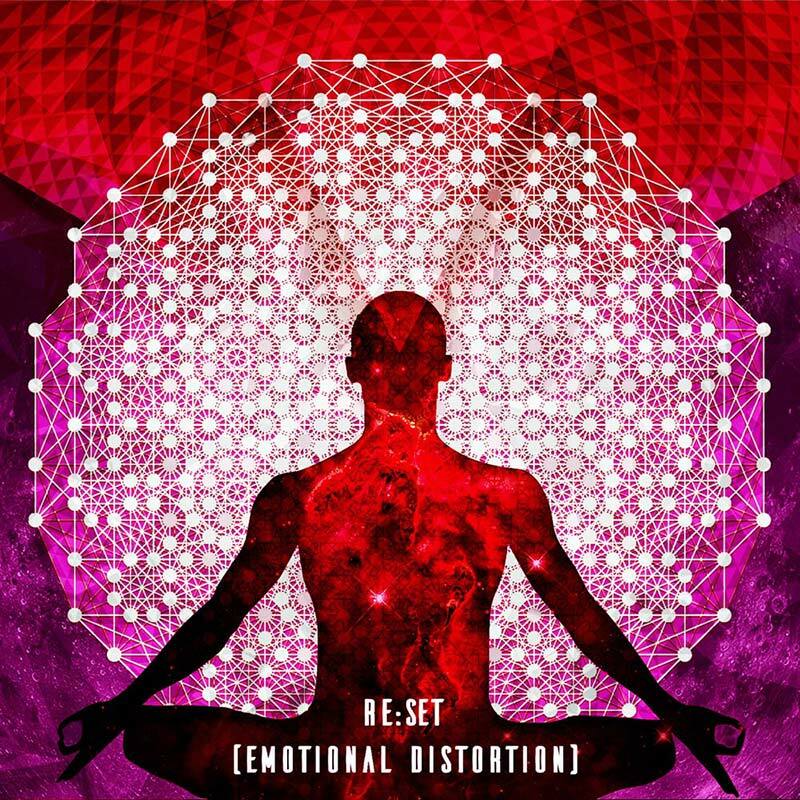 Cover for my music collaboration with producer, Mettakin, and Nepali reggae singer, Cultivation; the song takes influence from the Buddhist concept of the Middle Way, or in other words, Goldielocks zone of existence, This is represented through the artwork with the center piece, representing this ideal mean area of the balance spectrum. The photo was created by mixing, blending & mirroning various photographs.